Indigo Live – Music Bar is hosting Bonded by Blood, a metal gig with some of the best loved bands from the country. 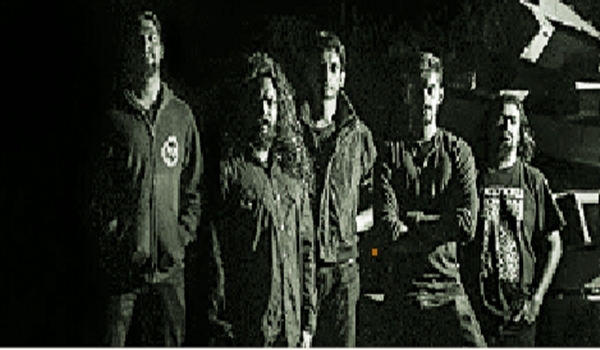 Bengalurua��s favourite death metal band, Inner Sanctum is on of the main acts. The lineup also includes Trivandruma��s thrash metal band, Chaos, and heavy metal outfit, Gothmiq. We caught up with Sanctuma��s guitarist Chintan Chinnappa. We released our new album Legions Awake recently. So, we have been touring and performing the newer numbers. At the gig, we will be playing a mix of our old and new music. The line-up has other really accomplished bands who have a similar appeal with the crowds, so I think metal fans in the city will lap it up. What is different about this album? The tracks on this album were mixed and tracked by the German producer, Lasse Lammert. We wanted a very high production level and a specific sound, which unfortunately was not available in India and the Germans do that well. So, aside from the music being great, the album is also technically strong. Your thoughts on the metal circuit in Bengaluru. I think the metal scene has taken a bit of a backseat right now. There are a lot more EDM and rock shows. The success and love that metal saw, say even seven years ago, has shifted. We see a smaller turn out at gigs. But that being said, I think metal is catching up in a lot of smaller towns across the country. We are always working on our music and have many shows lined up till the end of the year.